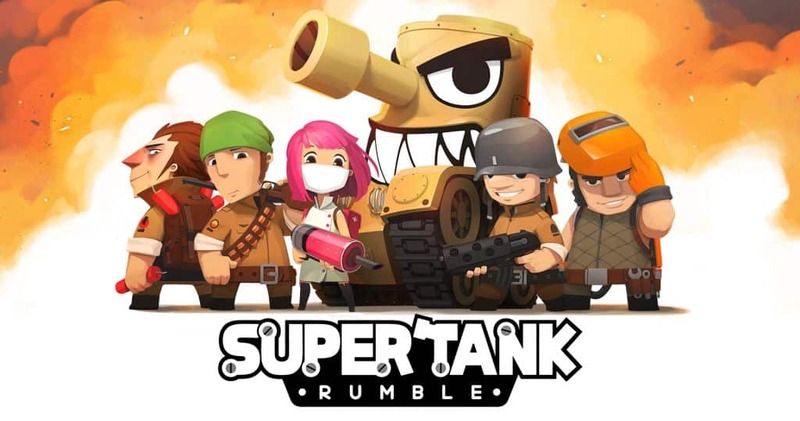 Super Tank Rumble is a casual action game that requires you to create your own tank and fight against other players around the world. It presents you with numerous parts and elements that you can use to develop the ultimate tank and a strong vehicle for accessing the battlegrounds. The Smilegate Megaport-owned game is developed for mobile devices (i.e., those running Android and iOS software), but it can also work on a PC with the help of an Android emulator. At the start of the game, it is recommended to create a small tank, but one that packs a lot of power. A big tank can be slow, and therefore less effective in the battlefield. So it is good to come up with a functional tank that can win battles, but not a large-decked one with limited capabilities. As mentioned above, the game presents you with numerous parts that you can assemble to build the right tank. There are also items that you can use to upgrade your tank and make it more powerful. You might also want to customize your tank to reflect your personality. In these battles, you fight with human opponents around the world. So after building up your tank, join the fight and crush your opponents to earn rewards. You can also share your blueprints and replays and let your opponents know that your tank is the deadliest. While in the battlefield, it is wise to keep changing your strategies in order to avoid a situation where your opponent masters them. But it is also good to stick to a strategy that works. If you are being outperformed by your opponents, it is also wise to take note of their strategies and copy some of their good tactics. Super Tank Rumble offers different quests that you can complete and get rewards. It is recommended to concentrate with completing the daily quests as they come with more rewards such as parts and upgrades. The daily quests last for 24 hours and come with sub-tasks that you need to execute. To avoid missing the daily quests, just ensure that you access the game app on daily basis. Even if you are not playing, just open the game every day to complete the quests. And it is wise to complete as many of them as possible in order to get more rewards. You can collect more parts by just taking down more opposing players and completing more quests. It is wise to start collecting them at the beginning of the game as you will need more of them as you level up. 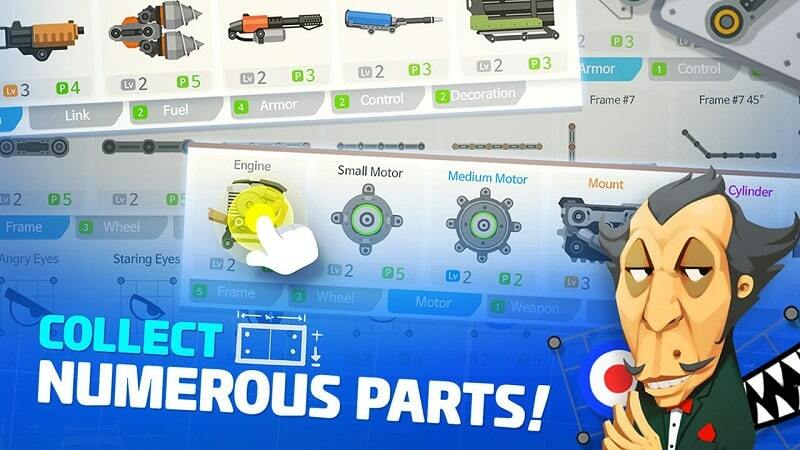 The parts are available for the tank’s body, wheels and weaponry, and you need to collect them regardless of whether or not you already have them in your store. To download and install the game app on your laptop, desktop or Mac, you need to have an Android emulator on your computer. This software is designed to make it possible for people to access mobile apps on PCs. So if you want to install the action game on your computer, start by installing this software on your computer. Sometimes when playing Super Tank Rumble, bluestacks ask you fee to pay but gives you option to download some apps. Every time it asks you just select “Install apps” and continue using it free. I hope you enjoyed this article, please rate and share. 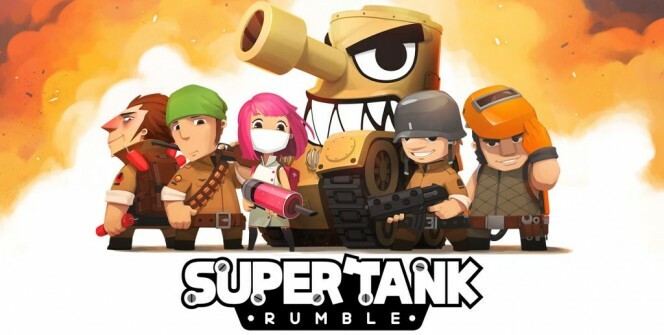 If you have problems running Super Tank Rumble on desktop or any other issues, leave a comment below.